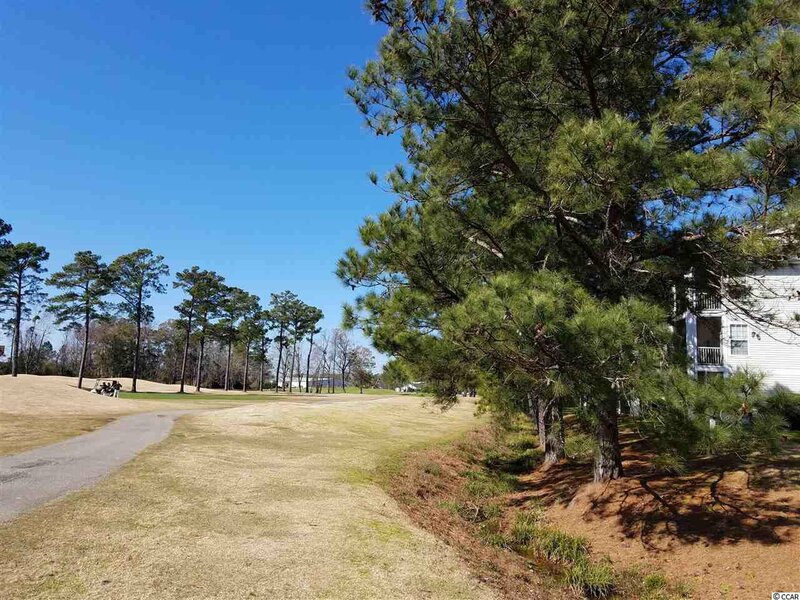 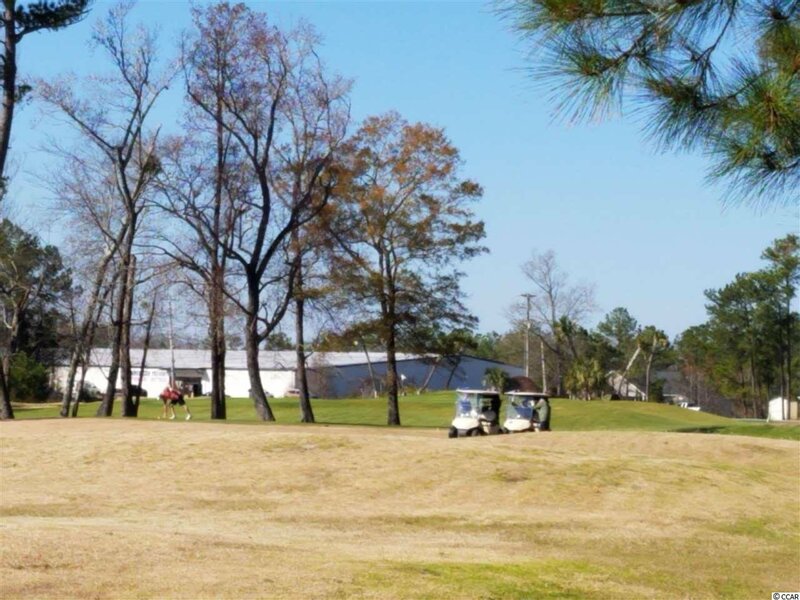 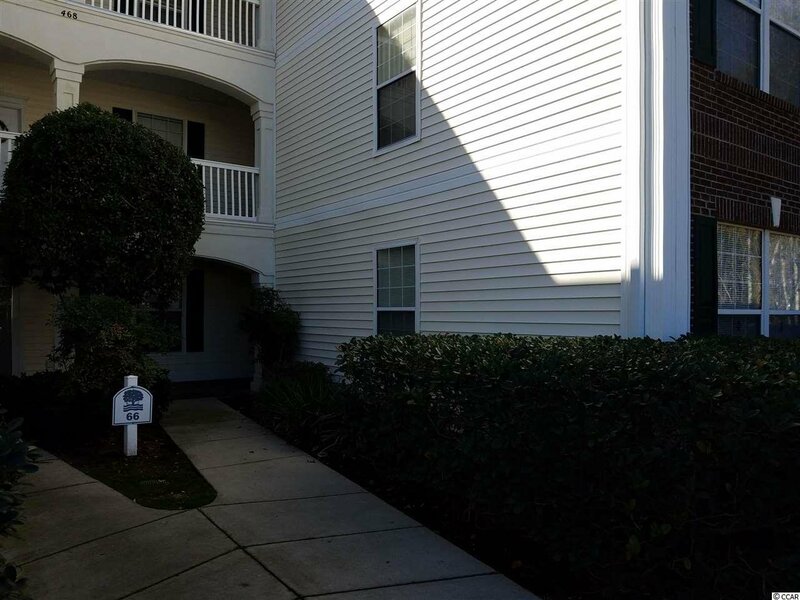 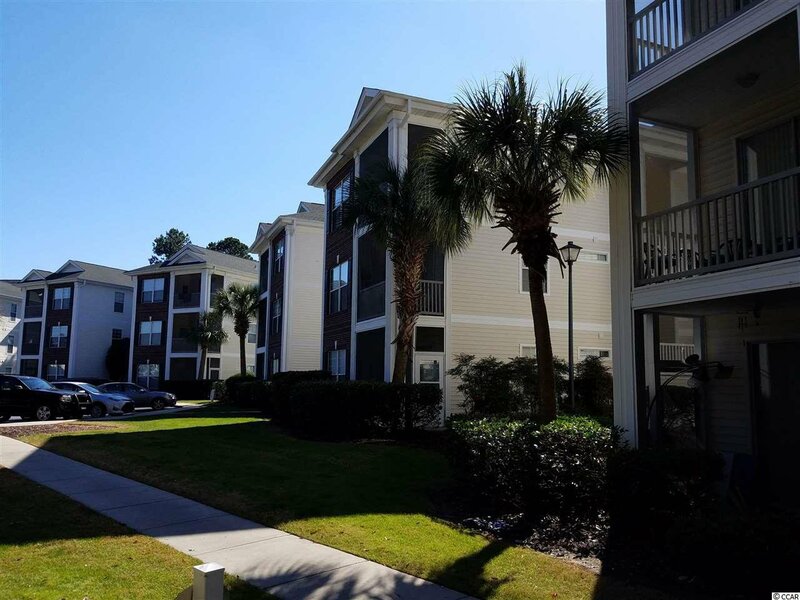 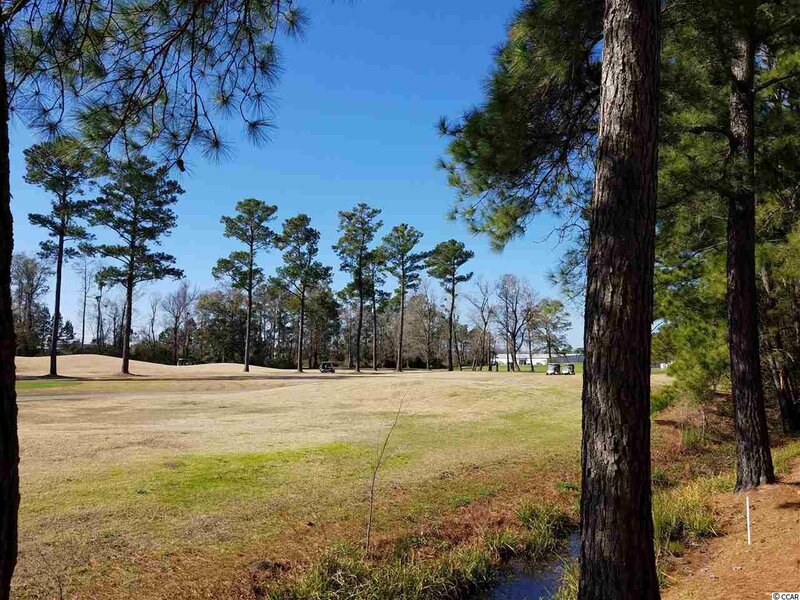 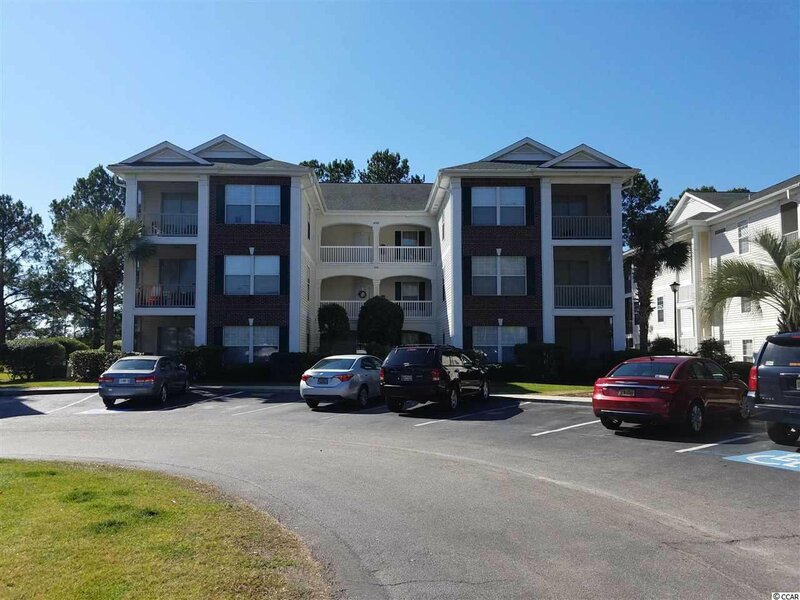 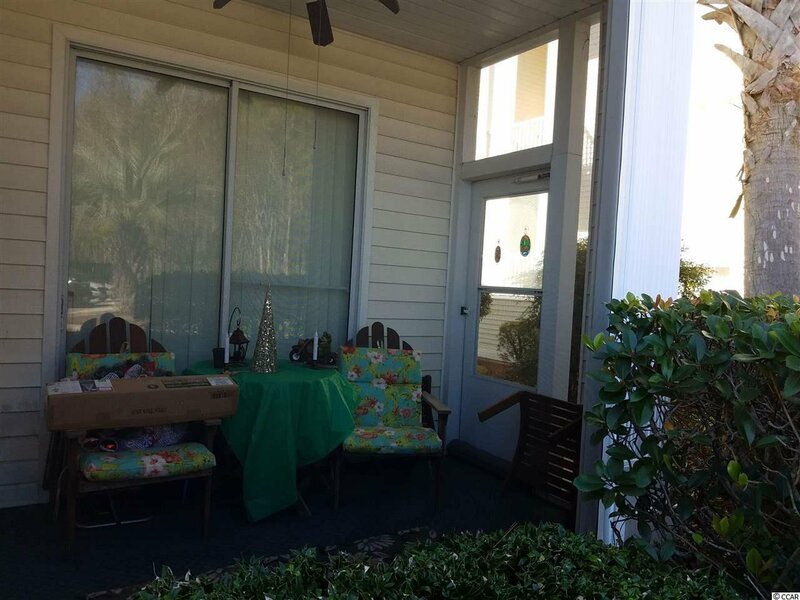 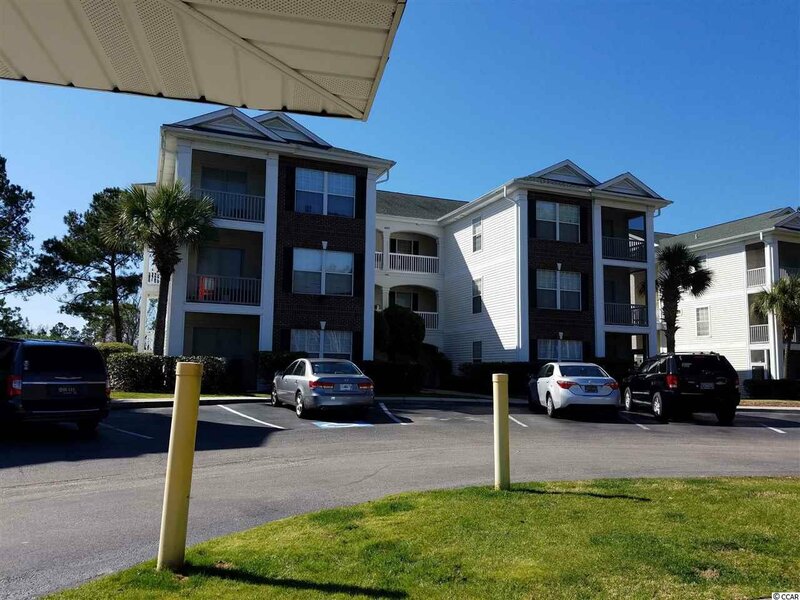 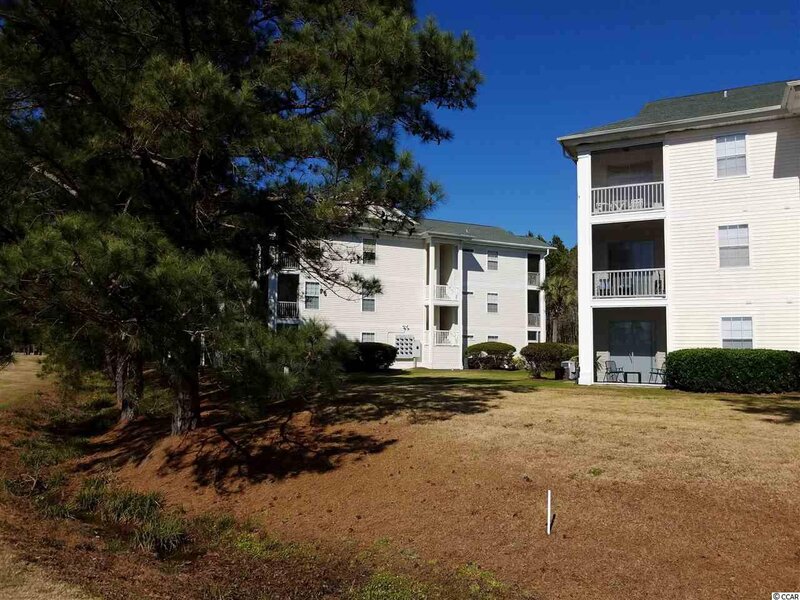 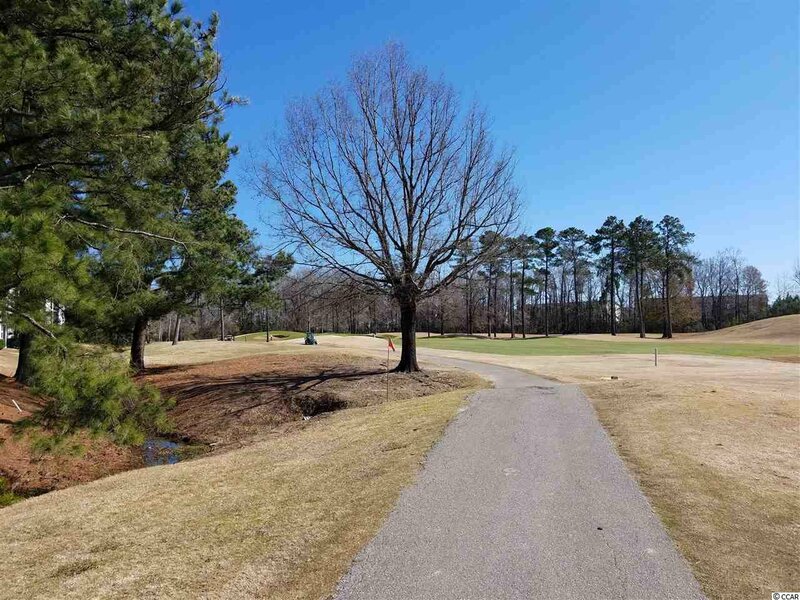 THIS WELL KEPT FURNISHED GROUND-FLOOR END-UNIT CONDO IS IN A GOLF COURSE COMMUNITY 1/2-MILE FROM THE INTRACOASTAL WATERWAY AND 3.5 MILES (ABOUT 9 MINUTES) FROM THE OCEAN. 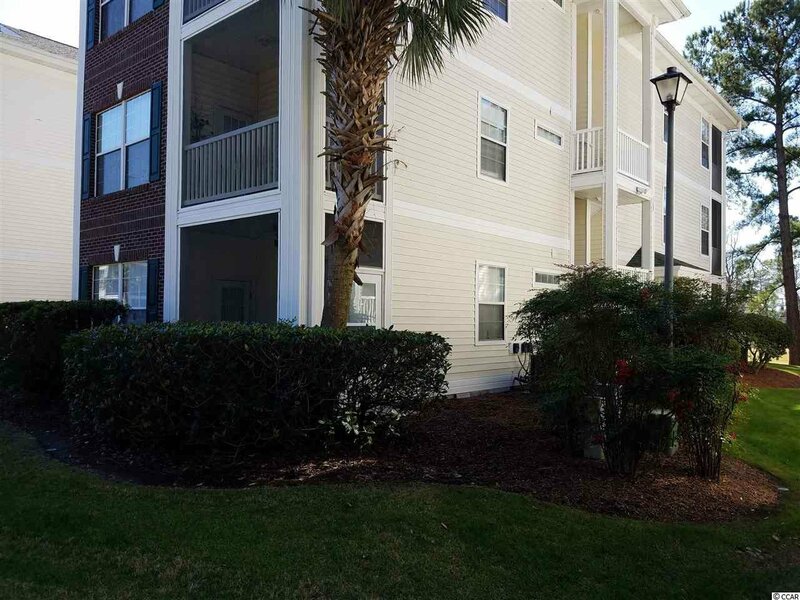 THE COMMUNITY FEATURES TENNIS COURTS AND SWIMMING POOLS AND PLENTY OF OPEN SPACE. 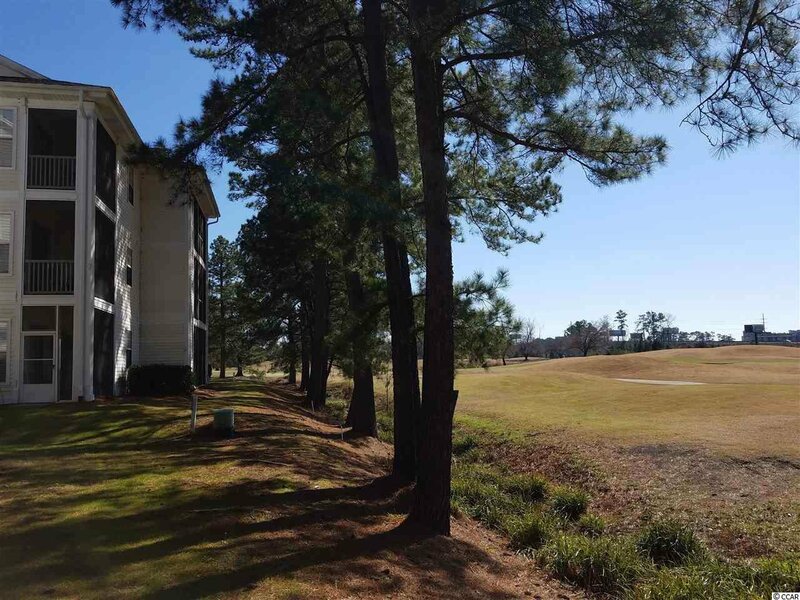 THE COMPLEX IS 4.1 MILES (ABOUT 7 MINUTES) FROM THE AIRPORT. 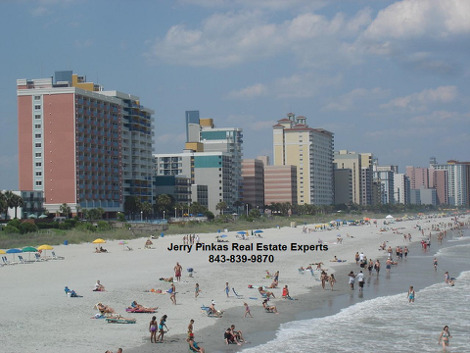 DOZENS OF STORES AND RESTAURANTS ARE WITHIN 5 MINUTES. 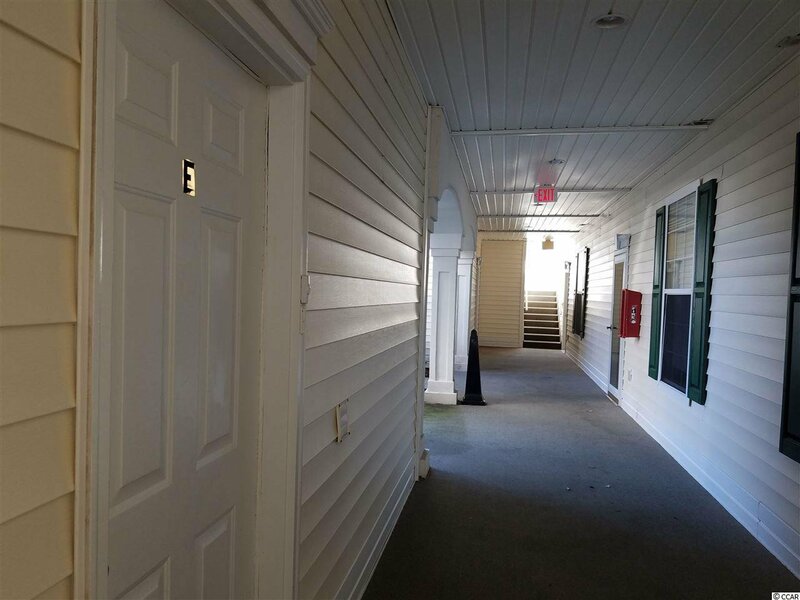 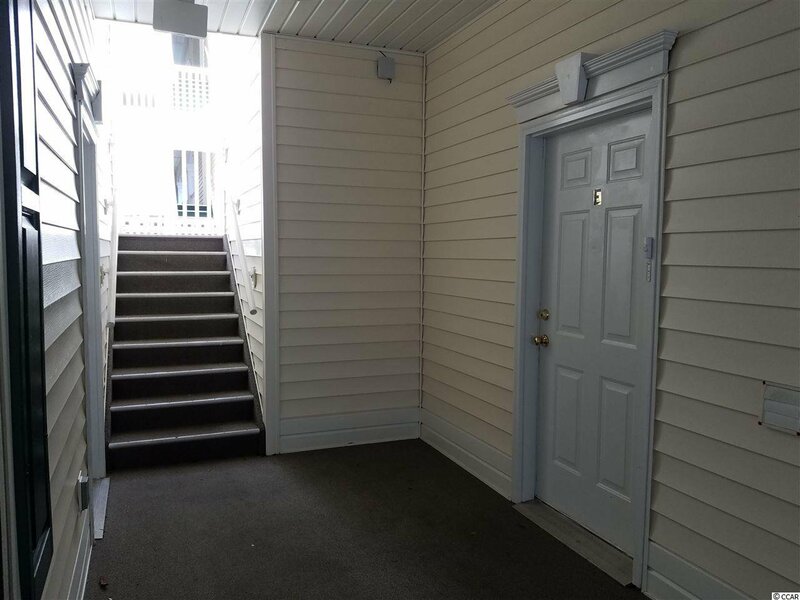 THE BUILDING HAD A NEW ROOF INSTALLED ABOUT 8 YEARS AGO AND THIS UNIT HAD A NEW HEAT PUMP/AIR-CONDITIONING UNIT INSTALLED IN MARCH OF 2017. 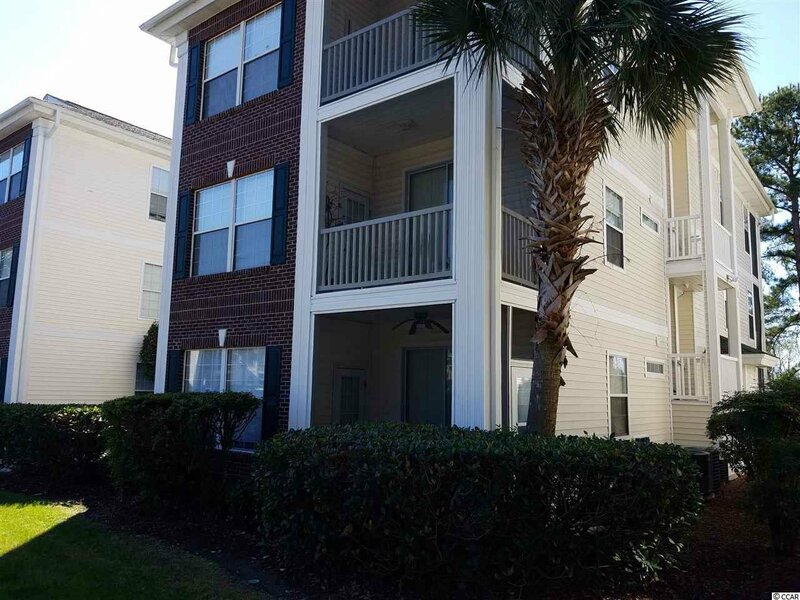 NEW DISHWASHER AND GARBAGE DISPOSAL TO BE INSTALLED WEEK OF FEBRUARY 11TH. 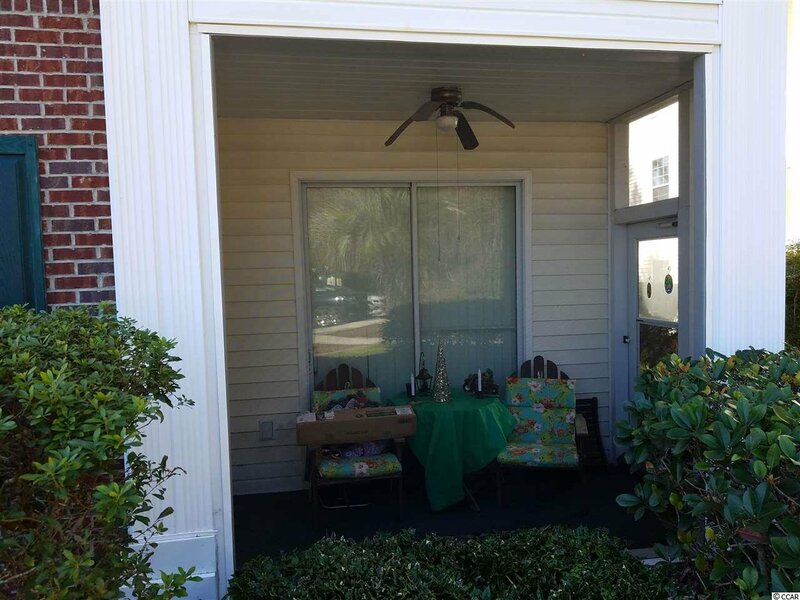 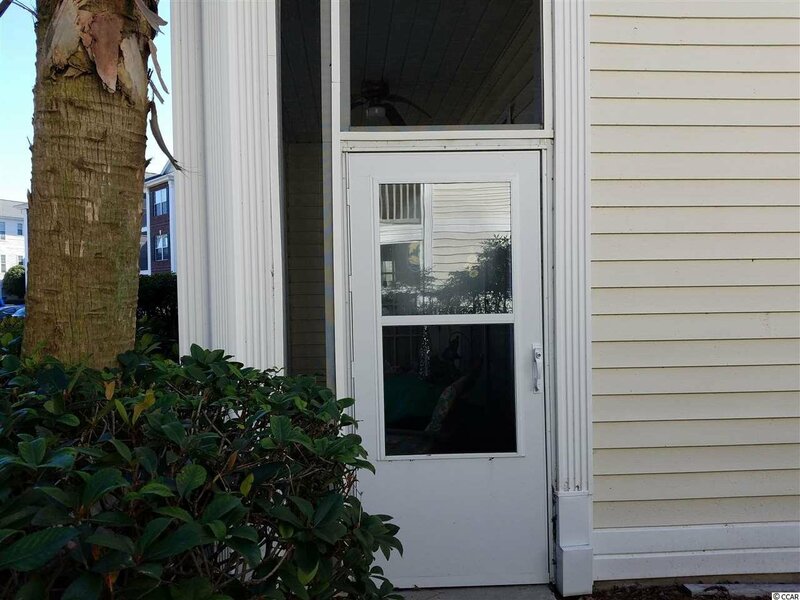 WHEN YOU AREN'T AT THE BEACH, ENJOY RELAXING ON THE SCREENED PORCH OR WALKING THE GROUNDS.